Home » Bitcoin-sites » How to convert Bitcoins into Fiat money (CASH)? 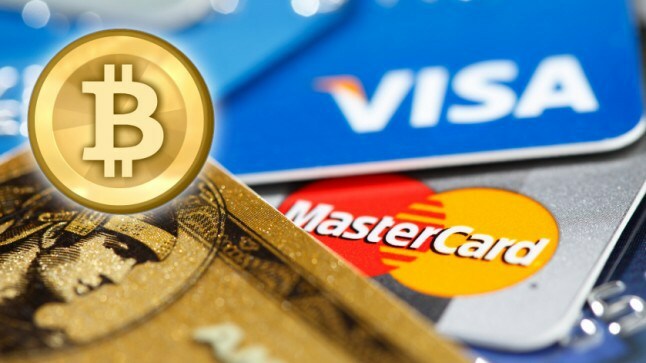 The trend of using Bitcoins to make purchases has increased, therefore, many companies have decided to design debit cards to convert Bitcoin to cash that can carry Bitcoins, however, these cards have another benefit that all users working with cryptocurrencies should be aware of. Can fiat money (cash) be acquired through Bitcoin cards? Due to Bitcoins growth, many popular wallets have decided to innovate and create a debit card, which allows people to change Bitcoins into fiat money (cash) in a matter of minutes and with very low commissions. This process changes based on the wallet used to make the exchange. We must take into account that, currently, many companies have managed to create their own debit cards, which allow one to carry Bitcoins and, on top of that, to exchange Bitcoins for fiat money (cash). Read related post: Invest in Bitcoins Cloud Mining - Can You Still Profit? First and foremost, the user needs to have a Xapo account and then request a debit card. Once you set up your card, youÕll notice that you'll have the option to change Bitcoins into your local currency. If you want to exchange to get fiat money, first you need to transform the Bitcoins into your local currency and then request a transfer for the bank you've set up on Xapo. Depending on the country, you can visit an ATM and change the bitcoins from your Xapo card into your local currency, as long as these ATMs allow it. Obviously, to do all this, you mustÕve set up your Xapo account correctly and, above all, have the debit card they offer. There are currently lots of wallets that offer this option, however, one of the most reliable ones is Xapo, because this virtual wallet has a special permit to perform transactions, and is therefore regulated by a legal entity that protects you at all times. Debit cards to get fiat money (cash): What platforms are recommended? Several companies have designed debit cards for carrying Bitcoins and can transform and convert them into other types of currency such as euros or dollars. However, many companies aim to con users, therefore, it's very important to know which Bitcoin debit card companies are trustworthy for getting Bitcoin debit cards and thus enjoy their benefits, such as the chance of obtaining fiat money. Xapo is one of the virtual wallets with the best reputations in Europe. This virtual wallet recently designed a Bitcoin debit card with the aim of allowing users to easily make purchases throughout the European territory. 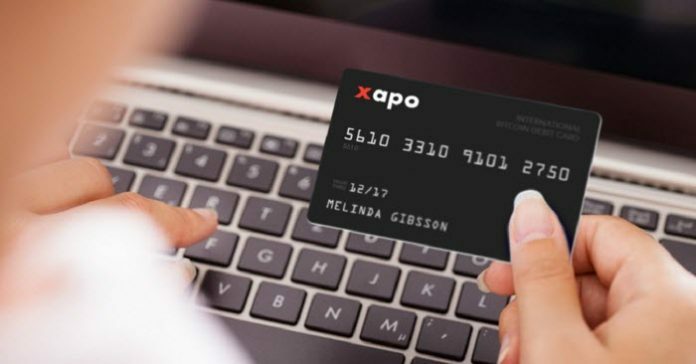 The Xapo company was one of the first to implement this technology, offering users the chance of obtaining fiat money with debit cards and make purchases with Bitcoins in shopping centres stores and businesses. 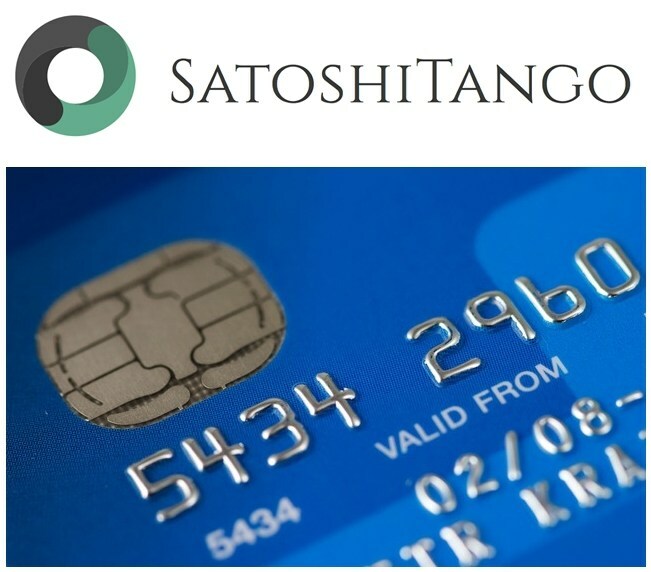 SatoshiTango is one of the companies with the best reputation in Argentina, and offers an excellent service for purchasing and selling cryptocurrency, it also has its own wallet. The company was in charge of designing a debit card for which a mobile application was created to facilitate data management in the users account. Payments can be made with the card: payments, purchases, sales and purchasing fiat money through an ATM. This Bitcoin debit card is linked to your BIT-X wallet, that way, the user can check how many Bitcoins they have in their account, make transactions and receive payments. The BIT-X card has an elegant and charming design, and can be used to make purchases through the Internet, worldwide, and to obtain money through ATMs. 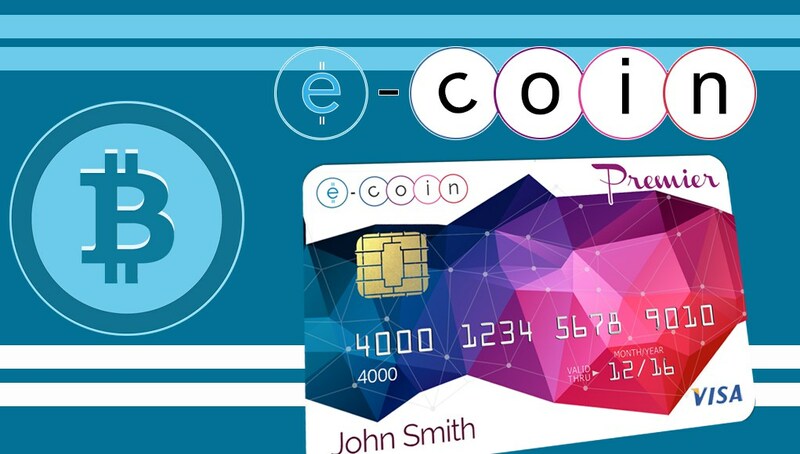 E-COIN debit cards come with an exclusive company design that at first glance is quite striking and is complemented by the cardÕs safety. These are VISA cards and are therefore usually accepted in most places in the world, as lots of countries accept this type of debit card both for purchases and for withdrawing fiat money. The E-COIN card offers the option of withdrawing fiat money from ATMs, as well as purchasing over the Internet, in physical stores, businesses, among others. It also has no fiat money limits for ATM withdrawals. ANX is one of the most popular companies in the world, since it has a wide variety of currency exchanges, Bitcoins deposited in ANX can be transformed into various currencies. The company offers real time support and the possibility of withdrawing money from ATMs, making transactions, and receiving payments. This debit card also provides the option of being reported in case of theft or loss, to maintain the user's cryptocurrencyÕs security. After reporting the card you can simply request another. It should be noted that the company can convert Bitcoins into different currencies, therefore itÕs very useful for users who are constantly travelling. ANXBTC Plus and ANXBTC Premium cards have different benefits and useful utilities, so the user can choose the one that suits their needs best.